Flaxseed is the richest source of ALA. Meet your omega 3 needs with 2 tablespoons of ground flaxseed (3,800 mg of omega 3s). 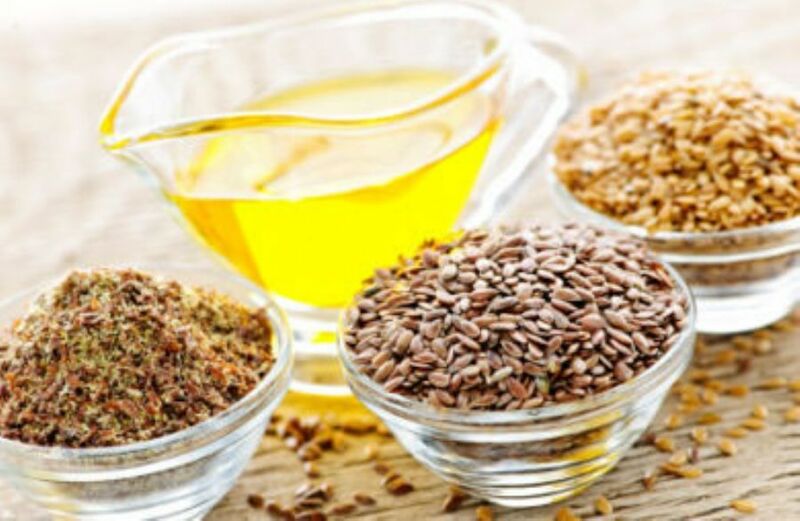 Learn more about storing and using flaxseed. Don't stop with this seed! Pumpkin seeds and hemp seeds also contain ALA. This coldwater fish contains between 900 and 1,800 mg of DHA and EPA per 3-oz serving. While salmon is the most talked about source of omega 3s, the same size serving of lake trout can contain more (1,700 mg), while herring, halibut and flounder are also good sources of omega 3s. Aim for 2 servings (3-4 ounces cooked portion) of fish weekly. Learn more about fish selection and safety. Omega 3-enriched eggs contain all three types of omega-3 fatty acids, thanks to adding flaxseed or algae to the diets of egg-producing hens. 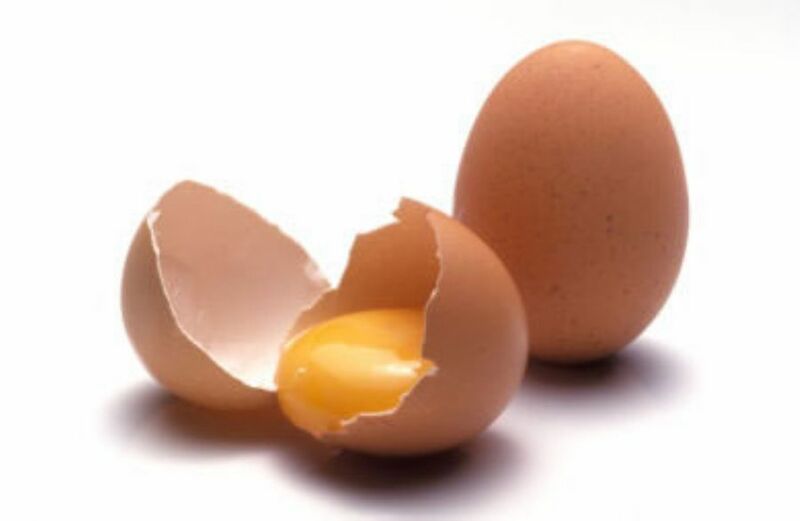 These specialty eggs contain about 60-150 milligrams of omega 3s per egg. That may seem like a small amount compared to these other sources, but it's still three times the omega 3s you'd find in ordinary eggs, making enriched eggs another convenient way to get your omega 3s if you're not a fish eater. Up to 4 of these eggs weekly can easily fit into your heart-healthy lifestyle, according to the American Heart Association. Learn more about the nutrition profile of eggs. Another excellent source of ALA (2,600 mg in 1 oz), walnuts can be sprinkled on salads, cereal, oatmeal and added to your favorite baked goods. Other nuts that contain omega 3s include pecans and butternuts (also called white walnuts). You don't often hear about this plant source of omega 3s, but one serving of cooked soybeans contains more omega 3s (in the form of ALA) than some coldwater fish! 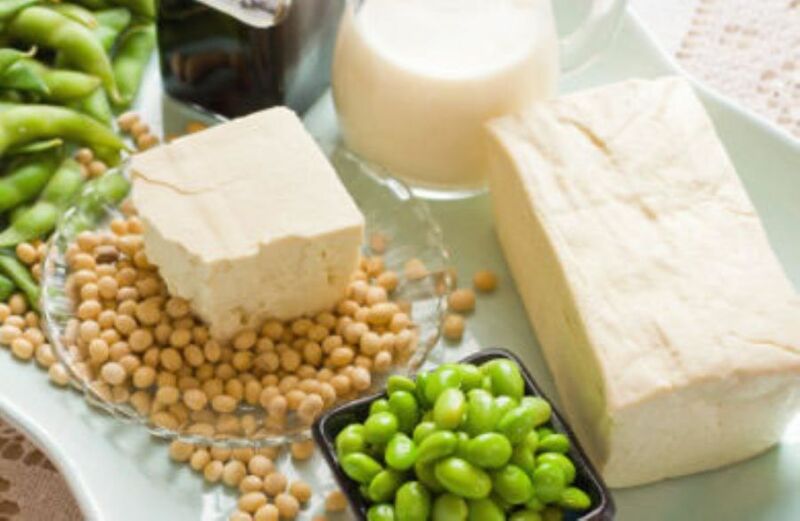 Tofu, which is made from soybeans, contains omega 3s, too, but only about one-third as much as the whole cooked beans do. Add them to casseroles, soups, burritos or any other recipe that normally calls for beans. This tiny fish are rich in DHA and EPA, and less expensive than other types of fish. Add them to sandwiches, pizzas, salads or as a topping for snack crackers or bread. Since canned sardines are higher in sodium, balance out your meal with low sodium fruits and veggies. Less expensive than olive oil, canola oil can also withstand higher cooker temperatures. This heart-healthy oil contains 1,300 mg of omega 3s per tablespoon (more than olive oil), but both make excellent choices for increasing your consumption of the omega 3 ALA.
How can I get more omega 3 fatty acids in my daily meals? from World's Healthiest Foods. Omega-3 Fatty Acids, from World's Healthiest Foods. 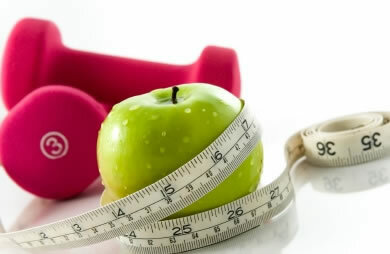 This content has been reviewed and approved by Becky Hand, MS, licensed and registered dietitian. Omega-3 fatty acids are all the rage these days. Why? Because extensive research indicates that these heart-healthy fats may play a key role in keeping our brains and bodies healthy. A nutritious diet rich in omega-3 fatty acids may help reduce inflammation, prevent heart disease and arthritis, positively impact behavior and cognitive function, and even help you look better (thanks to its skin enhancing properties). There are actually three types of polyunsaturated fatty acids that are collectively referred to as omega 3s. ALA (alpha-linolenic acid) is found in plant sources, while DHA (docosahexaenoic acid) and EPA (eicosapentaenoic acid) are found in fish and shellfish. Include the following foods in your diet to benefit from the amazing health-enhancing properties of all types of omega 3s.